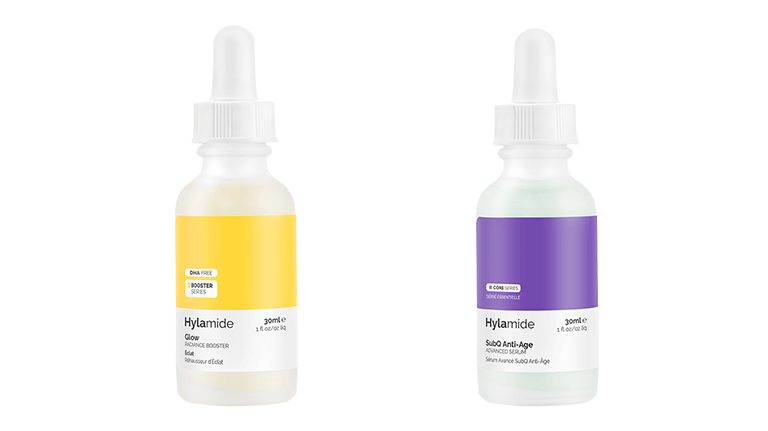 If there’s one thing Deciem has conquered, it’s the art of creating a breakout star brand — one of which has racked up up lengthy waitlists of up to ten thousand and scoring rave reviews from beauty editors. If you have your finger any place near the pulse of the beauty community, you would already know that 2018 was a rocky year for Deciem. According to The Cut, Trauxe had supposedly behaved questionably and recklessly behind the scenes (and publicly, via social media). Estée Lauder (who had acquired a minority stake in Deciem back in 2017) took legal action and filed a lawsuit against Trauxe, which soon led to him being ousted as CEO from his own company earlier last year. 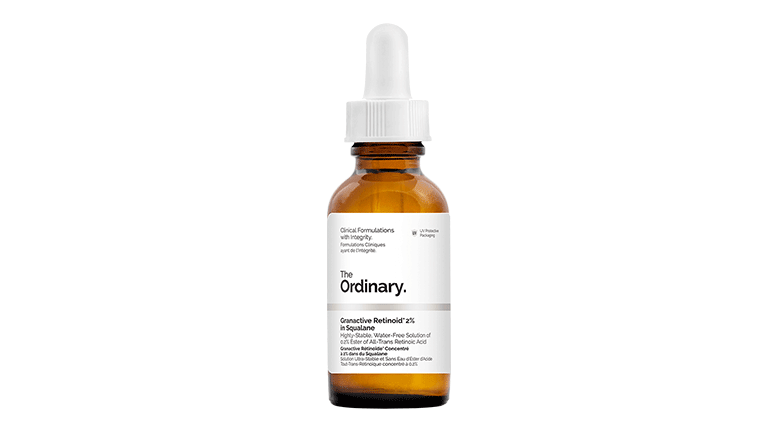 Saga aside, the company also brought us the cult-favourite and hardworking skincare brand The Ordinary, which aims to push reset on your stressed skin for that smooth and glowing road ahead. As the story behind Truaxe’s passing continues to unfold, we’re looking back at the top 10 bestsellers from the Deciem brand — and many affordable ones at that — which will transform, or at the very least, maintain healthy luminous skin. To prevent skin unevenness and sallow skin from wreaking havoc on that money-maker of yours, this redefining toning solution is for you. It is formulated to visibly improve skin radiance through exfoliation, all while promoting a supple, radiant complexion. The name of the game here is evenness of the skin tone. Formulated for all skin types, improving of skin texture, and reducing the look of blemishes, this cream-gel uses high-purity Azelaic Acid to act as an effective antioxidant. Formulated with next-generation retinoid active technologies, this winner of a solution creates the appearance of firmer facial contours without irritating your skin. It also works hard to reduce the signs of ageing when those pesky early signs start making their appearance. 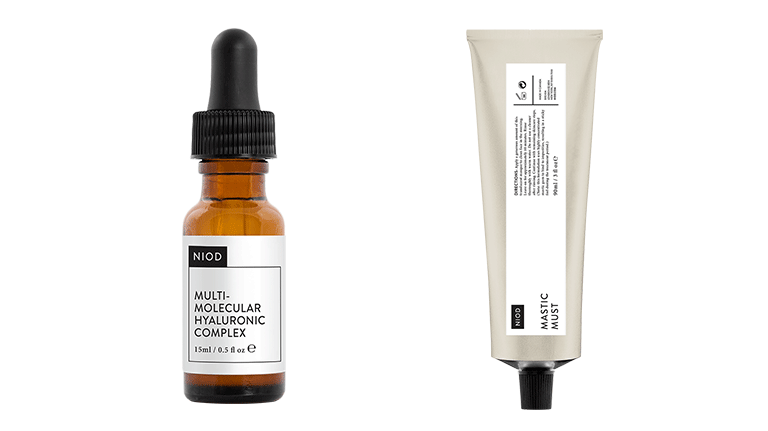 Everything you could ever need to combat pores is formulated in this treatment solution. 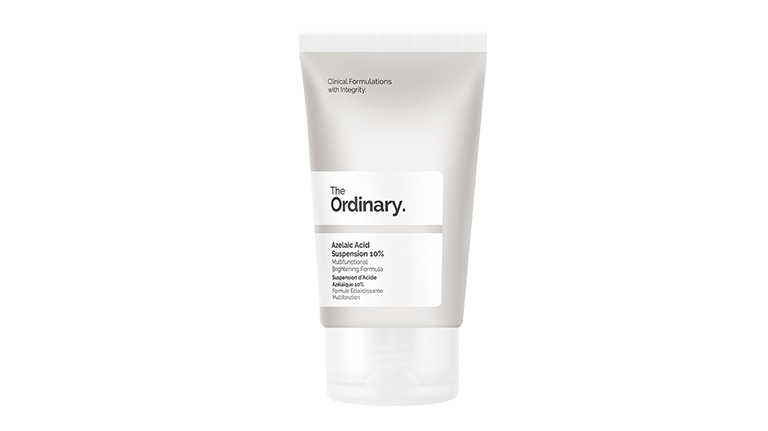 Beyond just aiming for better skin clarity, the product incorporates salicylic acid that is said to fight the appearance of blemishes and thoroughly exfoliate at the same time. 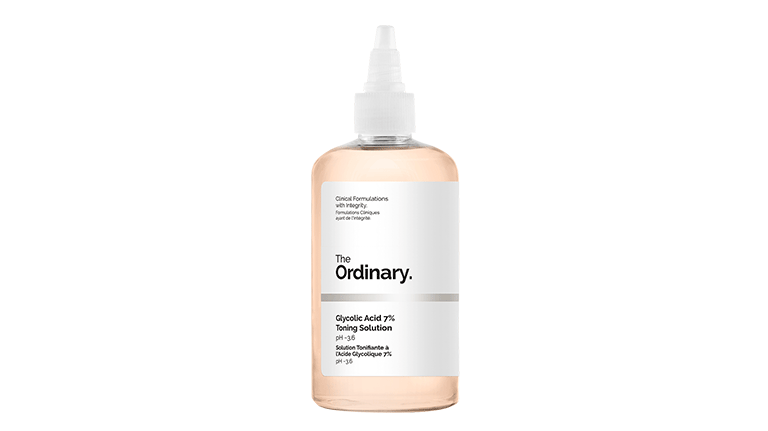 With 15 forms of hyaluronic compounds and dermal amino acids, this powerful cocktail by the Multi-Molecular Hyaluronic Complex supposedly packs a powerful hydration wallop that’ll promote a smoother-looking complexion, and improve elasticity through dermal water retention. As for the Mastic Must, this transparent masque is designed to protect the skin against environmental exposure by cleaning and refining the pores and impurities on your skin. Pick a hardworking booster, such as Booster Glow by Hylamide; it is formulated with raspberry keto-sugar and melanin hexapeptides to create a “golden glow” within 2-3 days and essentially fake a good night’s rest. Radiance guaranteed. 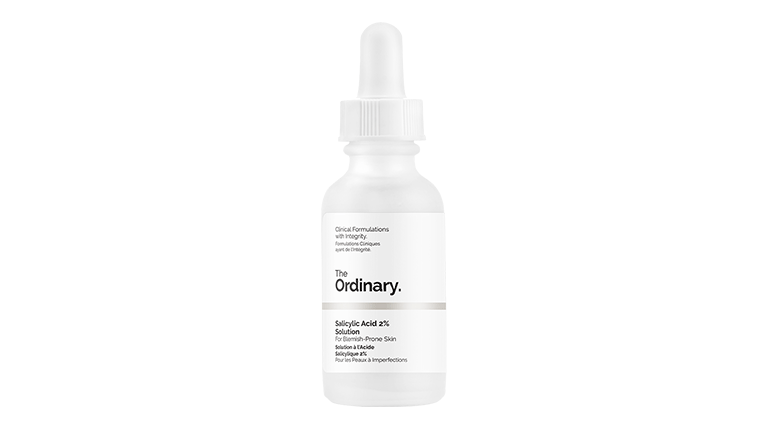 This silky, Subq Anti-Age serum teaches us how to look well-rested by promising to improve the look of lines, wrinkles and sagging skin, while aiding in long-term hydration. Your lacklustre skin will thank you. Sometimes even with your trusty concealer, that ho-hum complexion of yours though is not fooling anybody. The Petrowhat? Milk (coconut milk) and Petrowhat? Bali (pineapple) is a long-lasting lip and skin balm that stops parched skin in its tracks and rehydrates it as soon as it is applied. It’s the closest thing to a “delete” button where dehydration is concerned. As the name suggests, the only difference is the flavour!